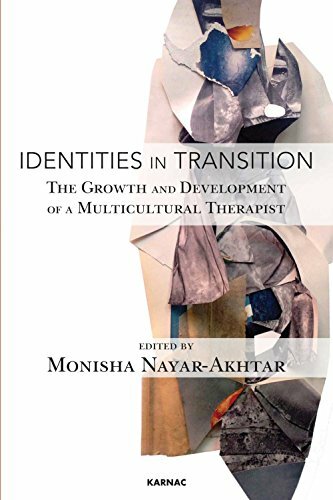 Monisha Nayar-Akhtar obtained her Masters and PhD in clinical psychology from Wayne State University in Detroit, Michigan. Later, she trained at the Michigan Psychoanalytic Institute in adult and child/adolescent analysis. Since 2007 she has been practicing in Philadelphia, Pennsylvania as an adult and child/adolescent psychoanalyst. She is also on the faculty of the Psychoanalytic Center of Philadelphia. Dr Nayar-Akhtar has a keen interest in applying psychoanalytic principles to community issues and promoting psychoanalytic thinking in India, her country of origin. Dr Akhtar has presented and published widely in the area of trauma, cultural issues, attachment and impact of the Internet on adolescent development. She has also edited a book titled Play and Playfulness: Developmental, Cultural and Clinical Aspects, and is the Guest Editor for an issue of the Psychoanalytic Inquiry titled 'Working with children in alternative Care settings.' 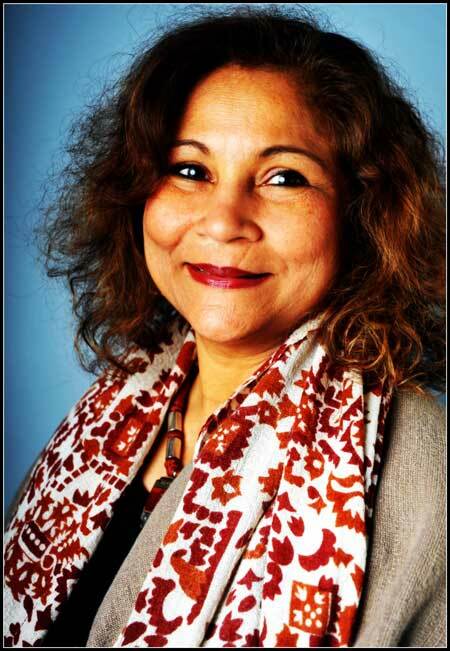 Dr Nayar-Akhtar is a Training and Supervising analyst and lives in Wynnewood, Pennsylvania with her dog, Majnun.